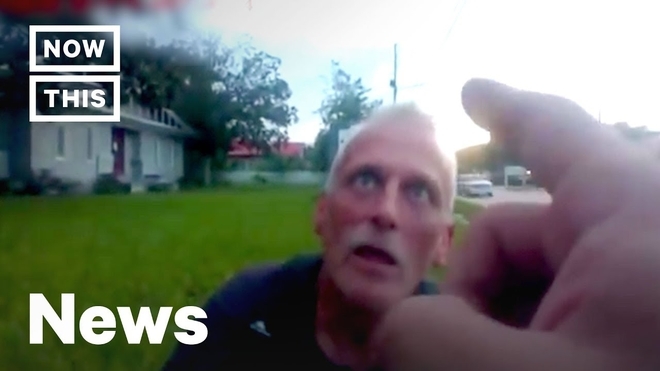 (NY Times) A white police officer in North Charleston, S.C., was charged with murder on Tuesday after a video surfaced showing him shooting in the back and killing an apparently unarmed black man while the man ran away. The officer, Michael T. Slager, 33, said he had feared for his life because the man had taken his stun gun in a scuffle after a traffic stop on Saturday. 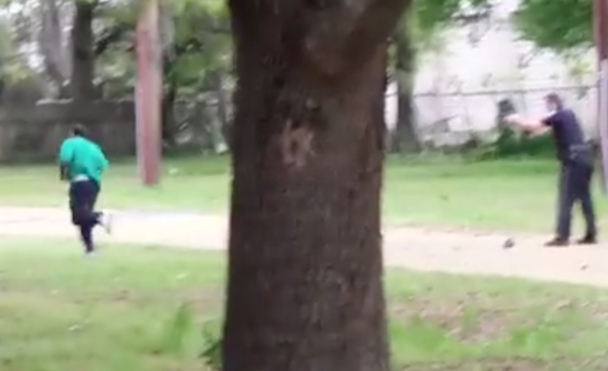 A video, however, shows the officer firing eight times as the man, Walter L. Scott, 50, fled.